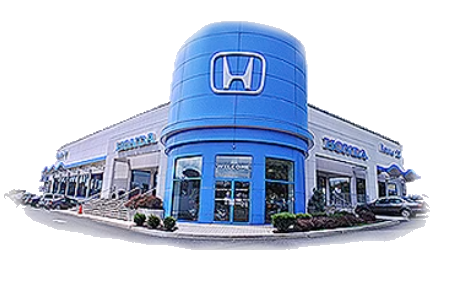 Our family owned Honda dealership near Newark, New Jersey helps drivers of all credit scores secure the financing they need to drive off in a new Honda CR-V, and we're excited to bring our credit expertise to you. We're knowledgeable on the entire auto loan process and can introduce you to short-term packages that build less interest, help you determine a down payment amount or even provide you with tips on how to maintain or improve your overall credit score over time! Drop by our Honda dealership in Hillside, NJ to inquire about options that complement sub-prime credit scores, or use our interactive Honda website to apply for loans from the privacy of your home. As well as your car's trade-in title and any associated loan paperwork if you're interested in upgrading your ride to the latest Honda Civic to hit the market. Our dealership near Elizabeth, NJ is compliant with the Association of Finance and Insurance Professionals, and look forward to addressing all your Honda auto loan needs soon.